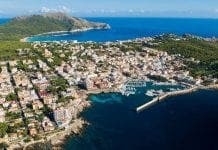 MORE than 6,000 people are set to descend on Mallorca for the second annual Creamfields festival. 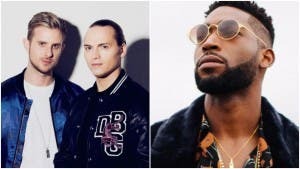 Following last year’s inaugural success, the festival has announced its return with a star-studded line-up, including Tinie Tempah, Sigma and Axwell & Ingrosso. There will also be special guest Tchami, among others. 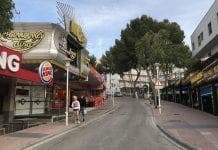 The party will take place again at the the BH Mallorca complex in Magaluf, with three stages set-up for 16 hours of music. 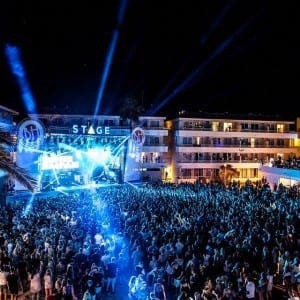 Former Swedish House Mafia members Axwell & Ingrosso will headline the open-air STAGE, while Tinie Tempah features in the Island Beach Club for a Miami-style pool party. Last year saw 6000 people take over the BH for Creamfields’ inaugural show.